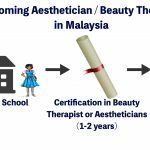 Top 10 Skin Care Products in Malaysia | Best Moisturizer for Oily, Acne-Prone Skin. 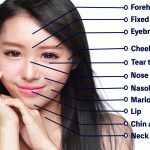 This article will share the Top 10 Face Moisturizer best suited for oily and acne-prone skin. When your skin is oily, putting on a moisturizer is probably the last thing you think you should be doing. But the reality is that there are many benefits to using a daily moisturizer if your skin is oily or acne-prone. A well hydrated skin is a healthy skin. 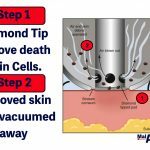 When your skin is dry, you are prone to a host of skin issues, such as skin inflammation and irritation, early skin ageing, and even acne breakouts. 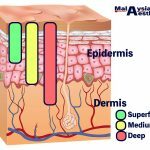 When your skin becomes dry, your body react by producing more oil to lock in the skin moisture. 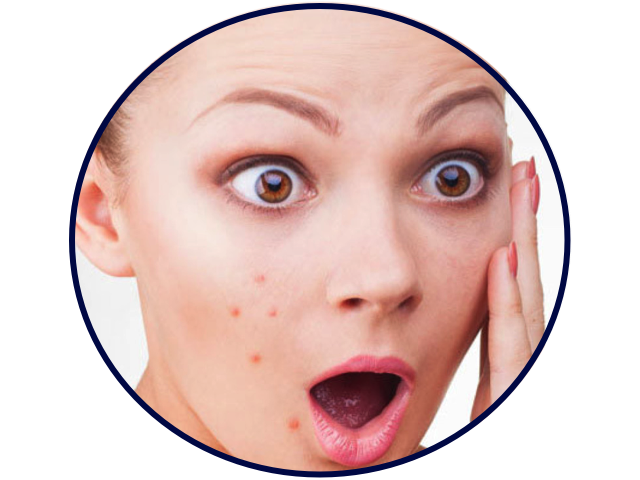 This excess oil can clog pores, leading to more acne. Oil doesn’t equal to water. Just because your skin is oily doesn’t means its hydrated. 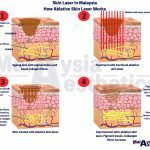 That’s the reason why moisturizer is recommended even if you are having oily skin. 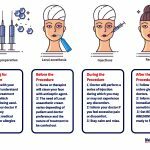 Although there are many moisturizer created especially for oily skin, choosing the right moisturizer for oily skin isn’t easy. Allow us to introduce you the Top 10 best moisturizer for oily and acne-prone skin available in Malaysia. LIGHT, OIL-FREE LOTION. 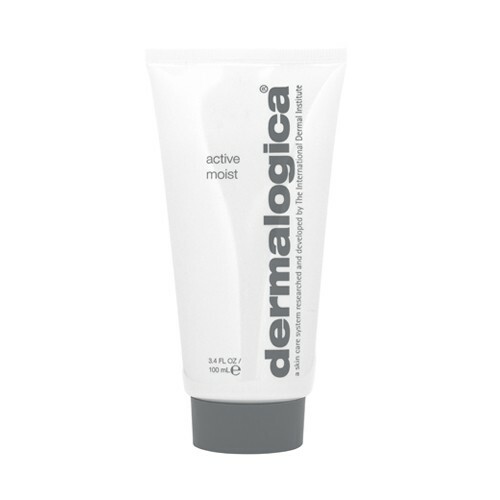 Dermatologica Active Moist is a lightweight, oil-free lotion daily moisture protection that actively combats surface dehydration while smoothing the skin’s surface with botanical extracts. 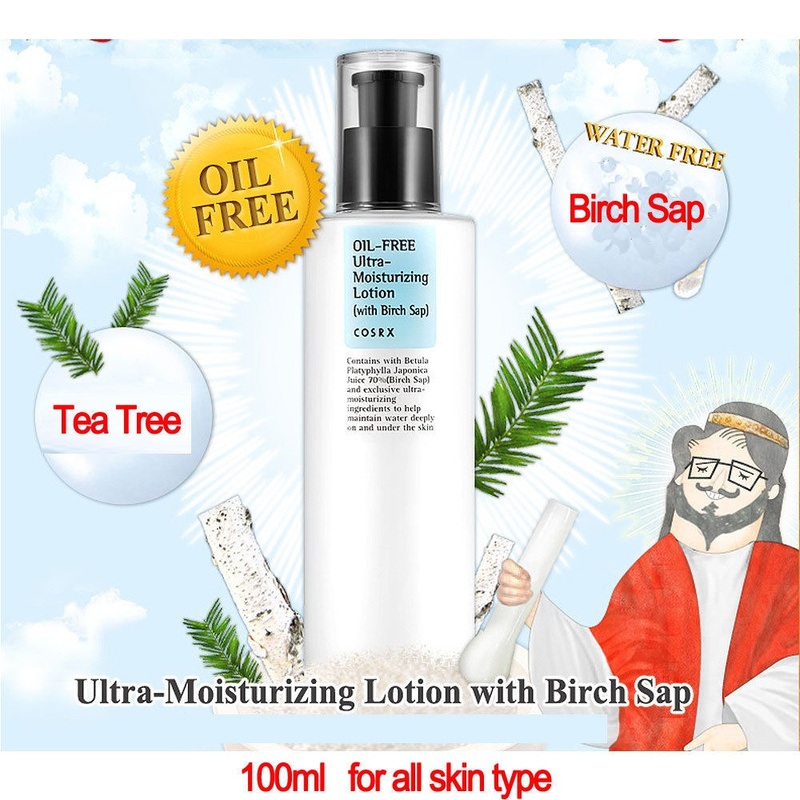 Suitable for skin with excess oil production. HYDRATE WITH AQUA. 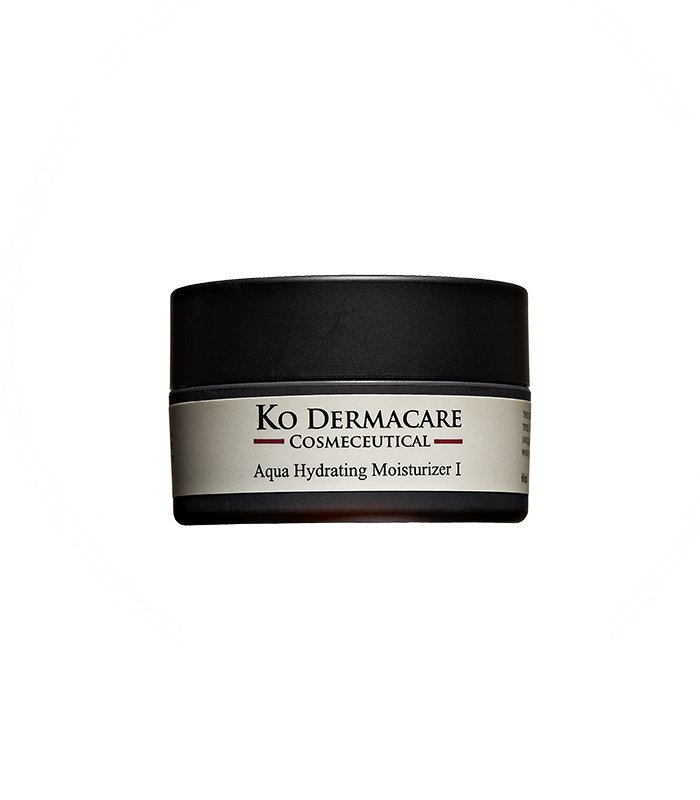 Ko Dermacare Aqua Hydrating Moisturizer 1 is a non-oily, fast absorbing hydrating moisturizer, that leaves the skin area soft and nurtured. 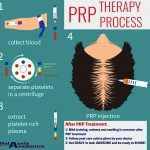 With Paeonia Suffuticosa Root Extract, Tocopheryl, and Prunus Fruit Extract, this unique preparation helps the skin to retain moisture, improves skin barrier function and protect it from arid conditions. Suitable for combination, oily and acne-prone skin type. WATER BANK, REFILLS MOISTURE ALL DAY LONG. 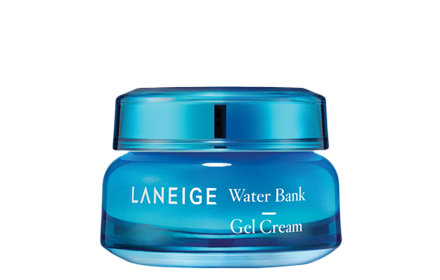 The moisturizing Biogene technology of Laneige strengthens the supply of natural moisturizing factors inside the skin and makes the skin moist all day through this Water Bank Cream. With Water Bank, there will be moisture only, moisture refill in skin all day long. AUTO-REPLENISHING HYDRATOR. 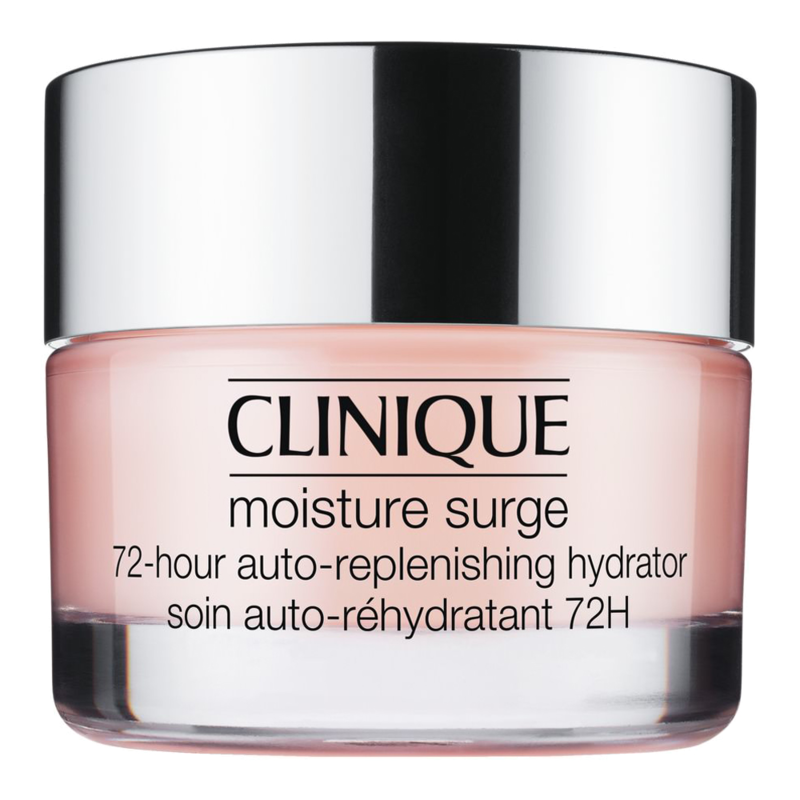 Clinique Moisture Surge is a refreshing gel-cream that provides an instant moisture boost, now enhanced to deliver almost twice as much hydration at the end of the day than it did before. New auto-replenishing technology with activated aloe water helps skin create its own internal water source to continually rehydrate itself. It then locks in all that moisture for an endlessly plump, dewy, healthy-looking glow. Bursting with hyaluronic acid, nature’s perfect moisture magnet, it works non-stop for up to 72 hours, even after washing your face. MATTIFIED FINISHED. 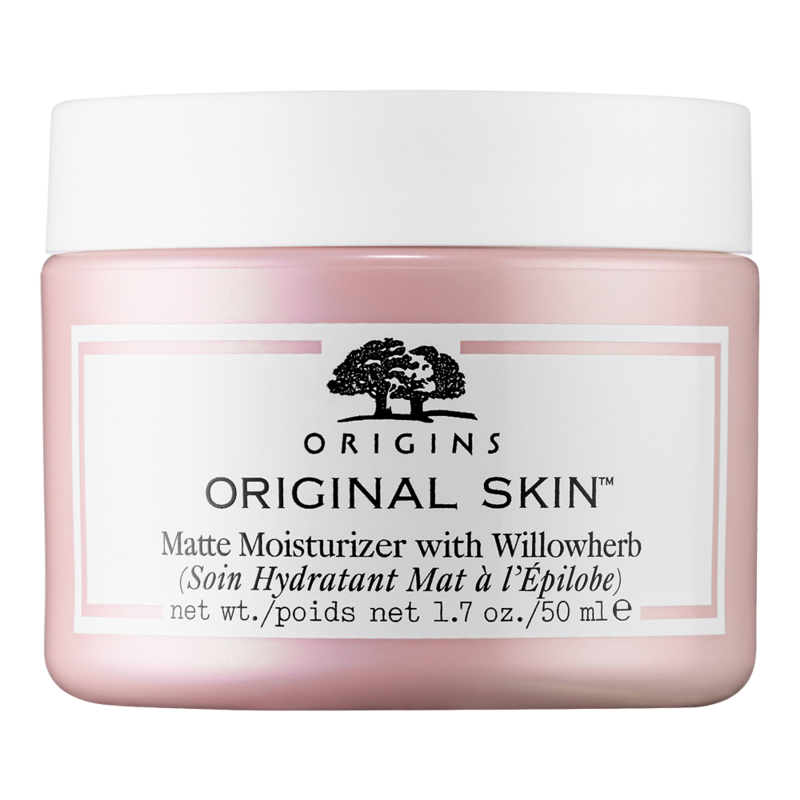 Original Skin Matte Moisturizer with Willoherb is an oil-free moisturizer that refines skin texture with a mattified finish. 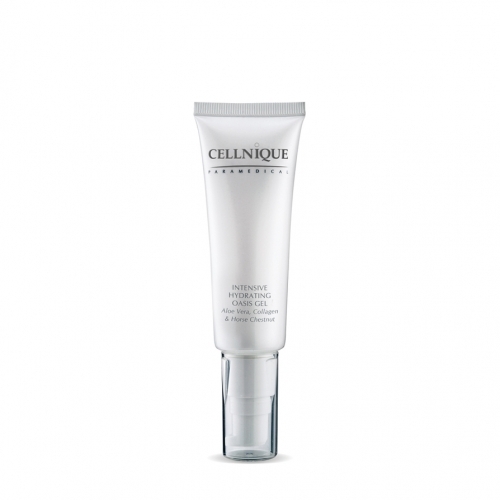 Go for a matte glow with this oil-free moisturizer that instantly boosts hydration and radiance. Formulated with Pink Rock rose, chestnut seed extract, and Canadian willowherb, it helps refine skin’s texture and minimises the appearance of pores for a smoother look and feel. Sodium hyaluronate helps fortify the skin’s natural moisture barrier to prevent moisture loss. A sweet blend of essential oils, including sweet Orange, lavender, and deranium, give this moisturizer a refreshing, therapeutic aroma for a calming experience. ULTRA-LIGHTWEIGHT. 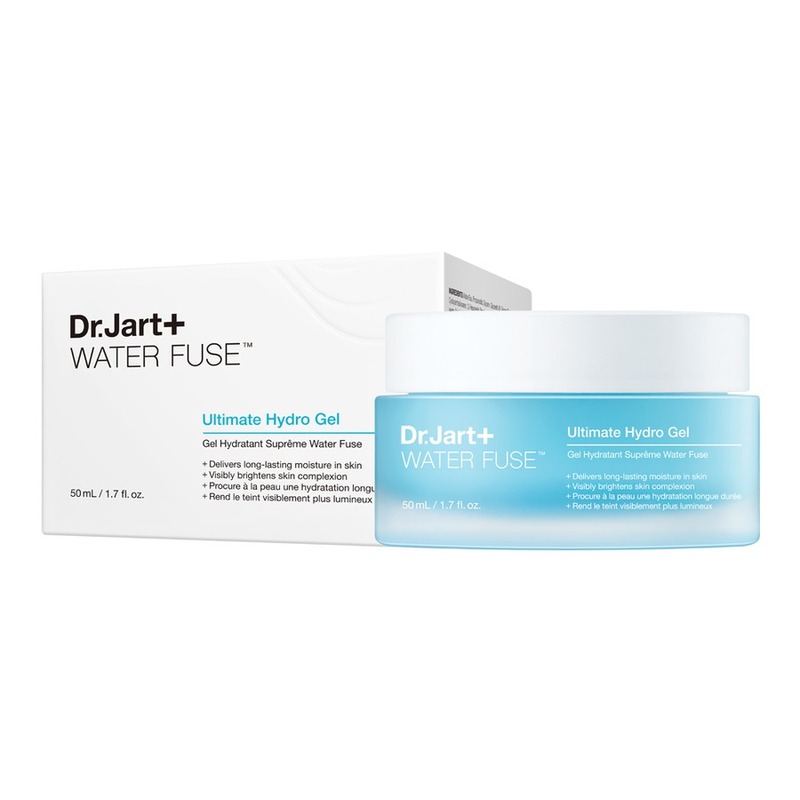 Dr Jart+ Water Fuse is a gel-cream that creates a water cushion to keep skin hydrated and energised all day long. Water Fuse Ultimate Hydro Gel is an ultra-lightweight gel-cream that instantly cools and refreshes the skin while providing a boost of hydration. This formula contains a blend of AquaMinerals that help direct the water flow to maintain balanced moisture levels while improving water absorption to boost visible firmness and elasticity. Belgium hot spring water and natural barrier complex aids in expelling impurities from pores and provides both soothing and antibacterial benefits. The energising cream keeps skin looking and feeling fresh and healthy. SOOTHING AND HYDRATING. Intensive Hydrating Oasis Gel is a highly concentrated Aloe Vera gel-based skin soothing and calming formulation designed for all skin types. 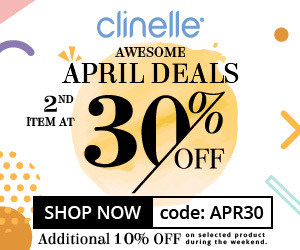 This soothing gel is further enhanced with the infusion of Witch Hazel, Horse Chestnut, and marine collagen to deliver an ultra-effective moisturizing function. Does not contain Diazolidinyl Urea. SOOTHE, REFINE AND PROTECT. 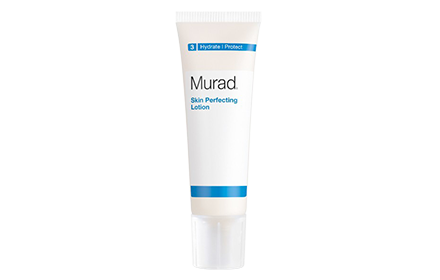 Experience the refreashing sensation of a remarkably light moisturizer that effectively clears and helps prevent blemishes. This innovative ultra-light formula absorbs quickly and works to control sebum production, leaving skin soft and matte while preventing breakouts. It contains Natural Moisturizing Factor to provide hydration all day long. 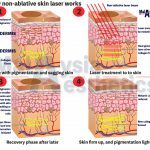 It also helps to promote speedy scar healing plus calm soothe skin. 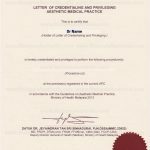 Protect skin from environment stressors. A good moisturizer is only a small part of a good anti-acne skin care regime. A good acne skin care regime require a good acne cleanser and acne treatment products.